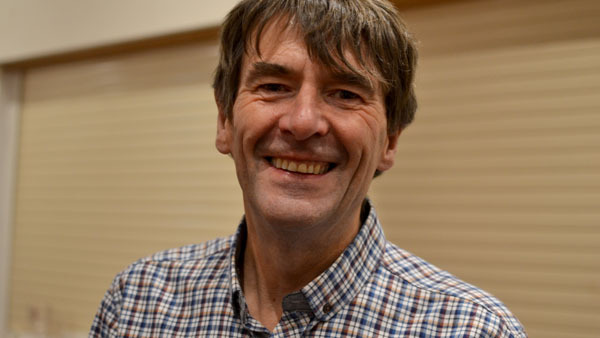 Clive was a GP in Chorley for over 30 years, retiring from Library House Surgery in August 2017. Since then, he’s reacquainted himself with his family (who had forgotten what he looked like), slept a lot, and got fit again. Now in this entertaining evening he will share a light-hearted look at healthcare with anyone who cares to listen. With a friendly bedside manner, he recalls the ups and downs of working for the NHS, memorable encounters, and thoughts gleaned from being a Doctor and a patient.